Adult Hamster Face T-shirt from The Mountain®. 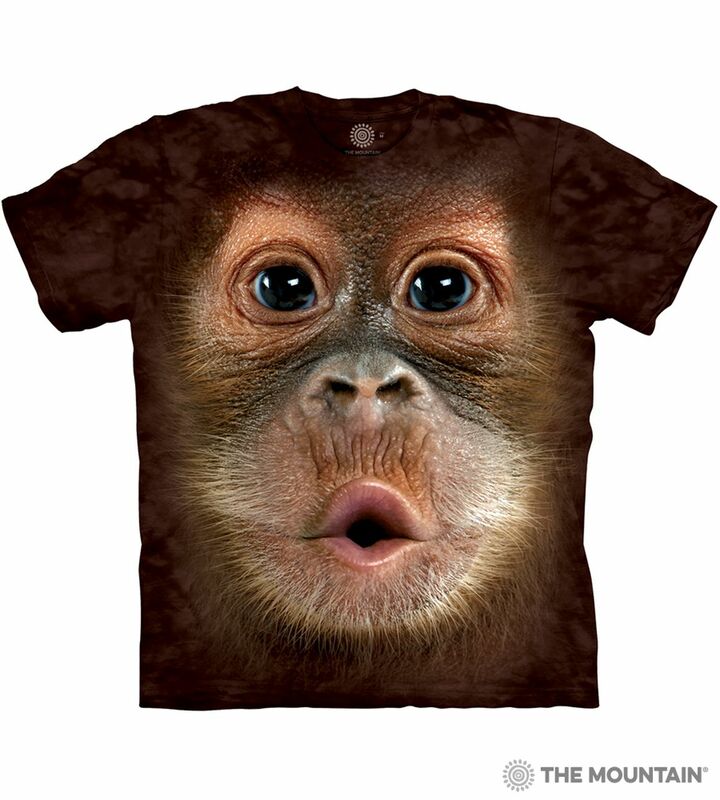 If you love the Big Face collection from The Mountain® you'll love this t-shirt. The artwork by Michael McGloin features the face and hands of an adorable hamster. Did you know? This Big Face hamster t-shirt was part of the television show, The Apprentice UK series 11 for their pet show in week 4.